Drive a new 2019 Honda CR-V LX AWD for only $7 per day OR Lease for only $229 per month. *36 mo.leases with $3399 Accord/$4099 HRV/$3799 Civic/$3599 CR-V down payment, with approved credit . $0 security deposit is required. Lessee responsible for maintenance, repairs, excessive wear and tear, and excess mileage over 12000 miles/year at the rate of $0.15/mile. Early lease termination fee may apply. All tax, title, government fees, bank fees, vehicle registration fees and $549 dealer doc fee are additional. Model/Stk# HRV RU6H3KEW/#190443, Civic FC2F6KEW/#190113, Accord CV1F1KEW/#190155, CR-V RW6H3KEW/#190377. Financing available through Honda Financial Services. Offers cannot be combined with any other advertised offer. See dealer for complete details. Payments and terms are subject to change. Net Cap Cost: Civic $17,216, Accord $21,725, HR-V $19,597, CR-V $24,538. ^ Per dollar day amount based on 31 day month. †1.9% 60 mo.term on qualifying vehicles, pending Tier 1+ approval.with no security deposit. For well-qualified lessees. Not all lessees will qualify. See your Honda dealer for complete details. Offers expire 4/30/19. 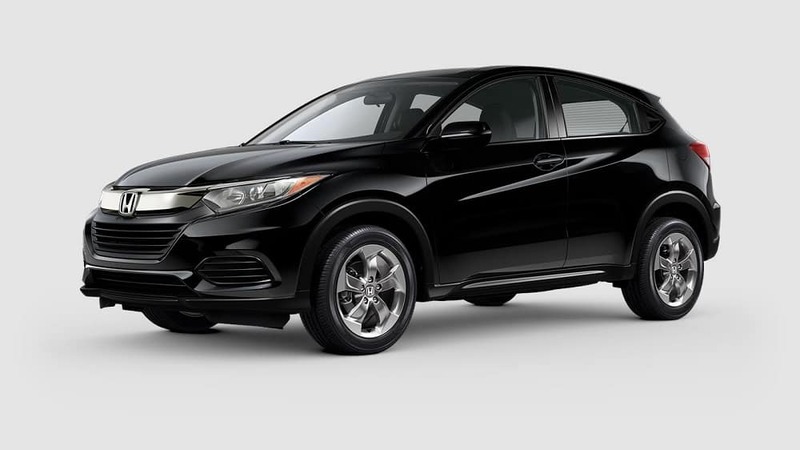 Drive a new 2019 Honda HR-V LX AWD for only $6 per day OR Lease for only $179 per month. Drive a new 2019 Honda Civic Sedan LX CVT for only $4 per day OR Lease for only $139 per month. Drive a new 2019 Honda Accord LX 1.5T for only $7 per day OR Lease for only $219 per month.